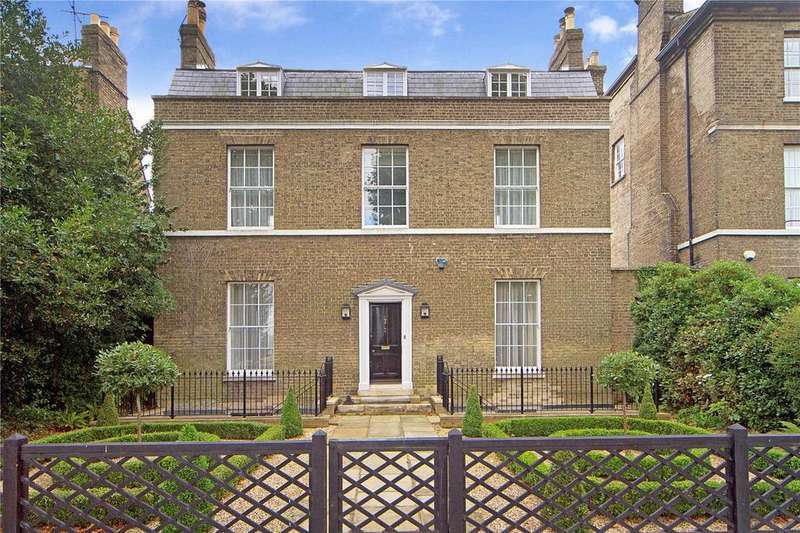 A rather special grade ii listed georgiantownhouse having undergone a fullprogramme of modernisation andupdating. 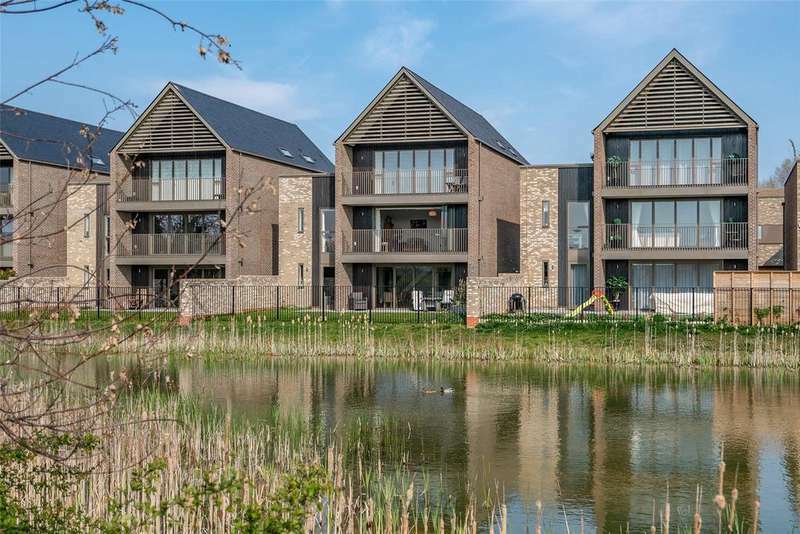 boasting elevated views overmidsummer common and the rivercam beyond. 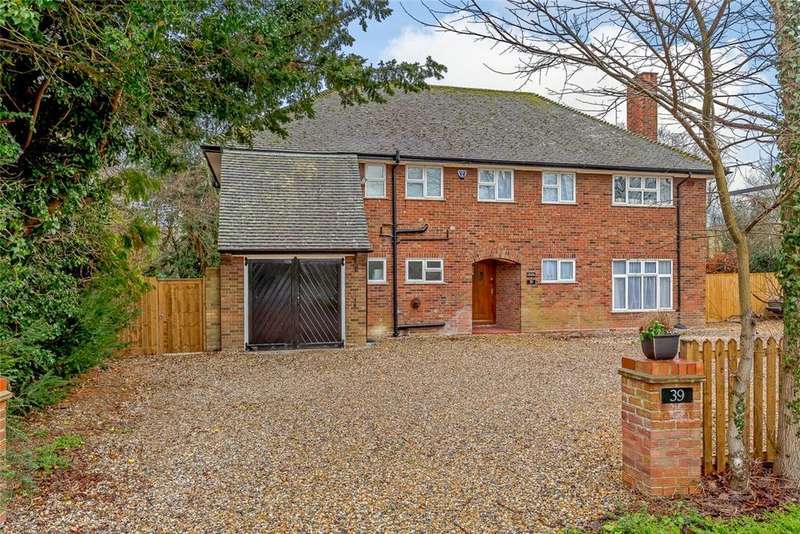 A large, 5,364 sq ft modern seven bedroom family house located at the end of a private no-through road next to open farmland in the popular cambridge village of great shelford. 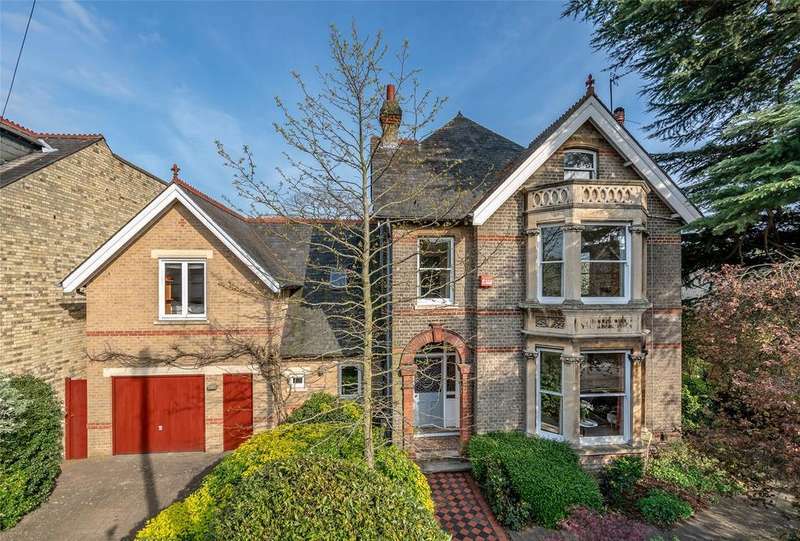 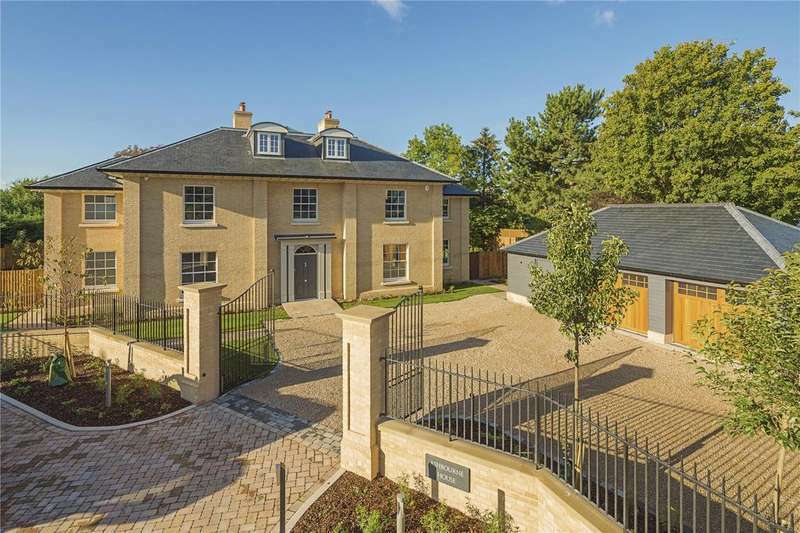 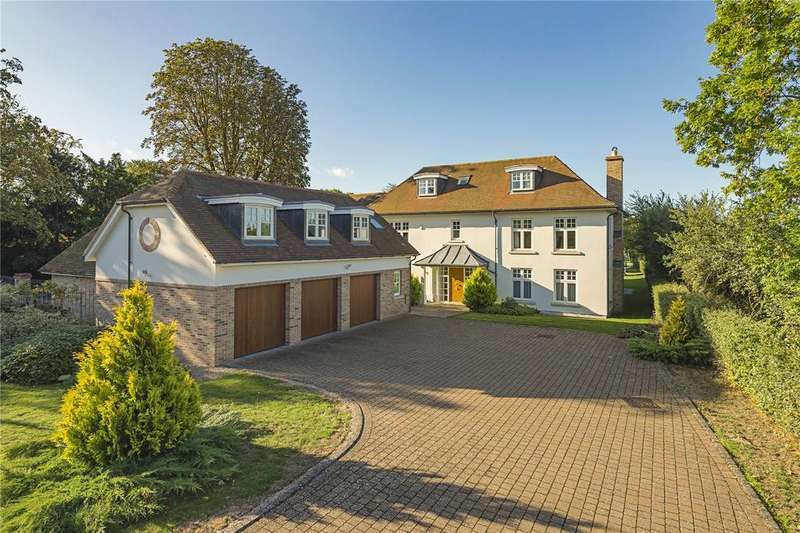 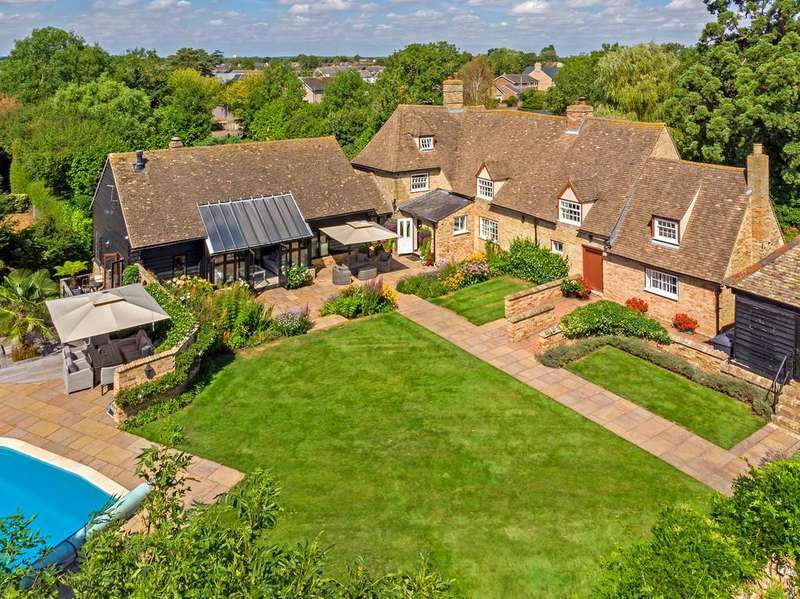 A stunning 5,264 sq ft, 5 bedroom/ 7 bathroom detached property. 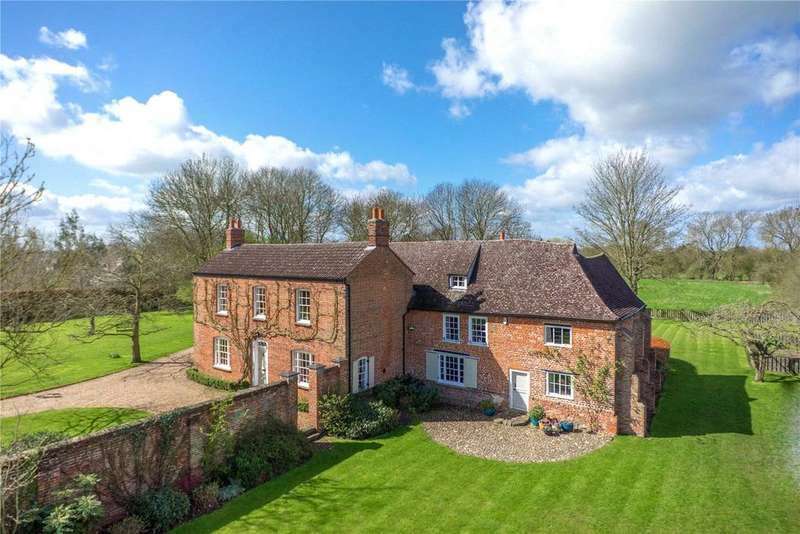 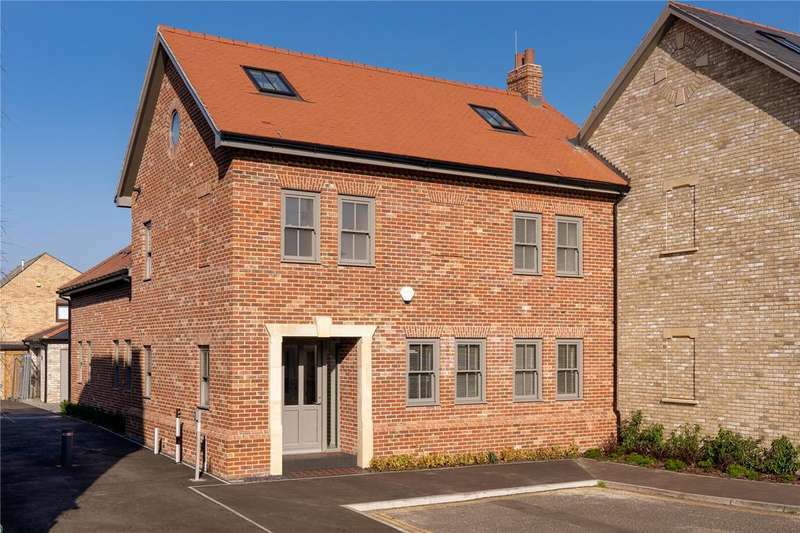 expertly built in the sought-after village of harston just 5 miles from the world-renowned city of cambridge. 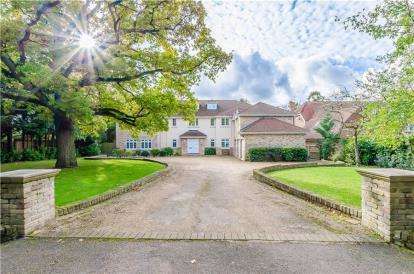 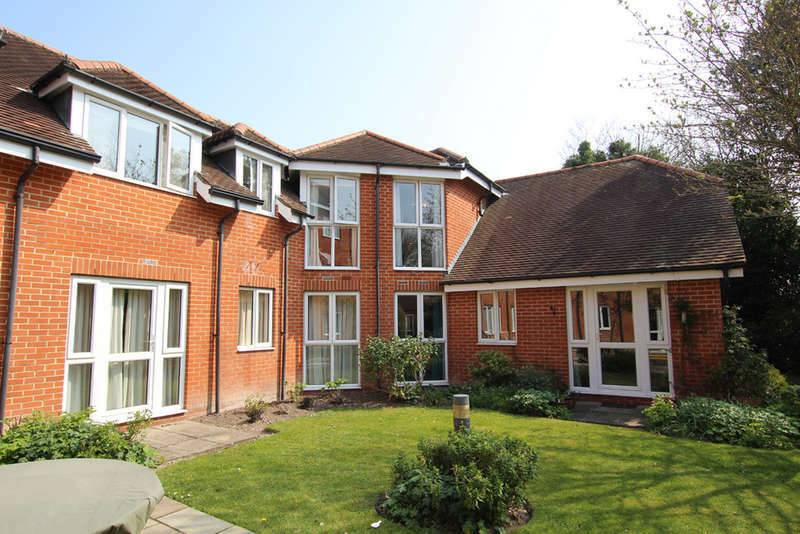 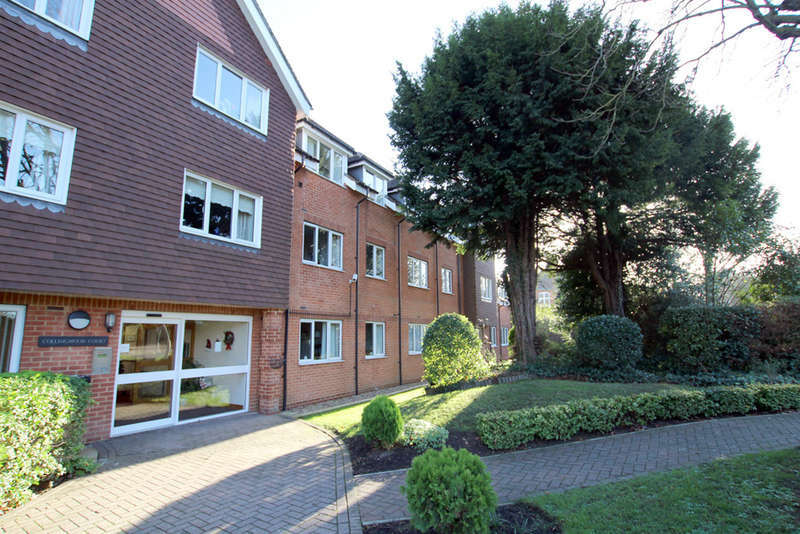 A 2,821 sq ft modern family home with large south facing garden, close to good independent schools. 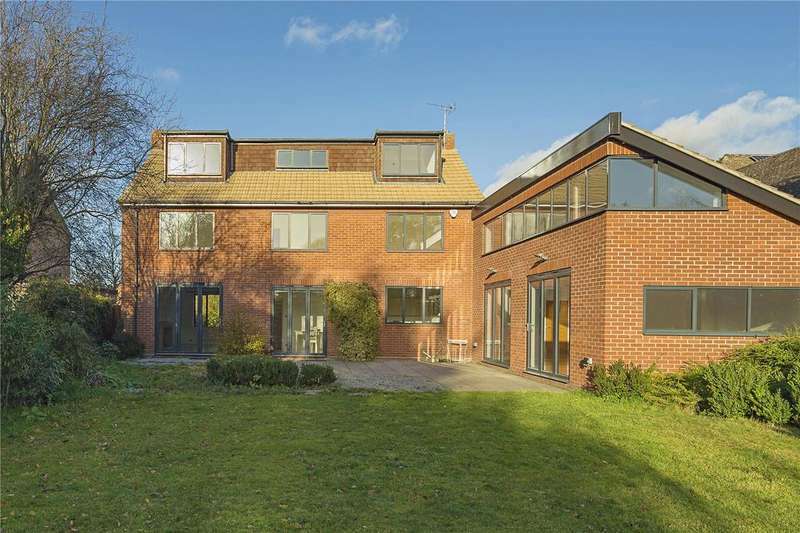 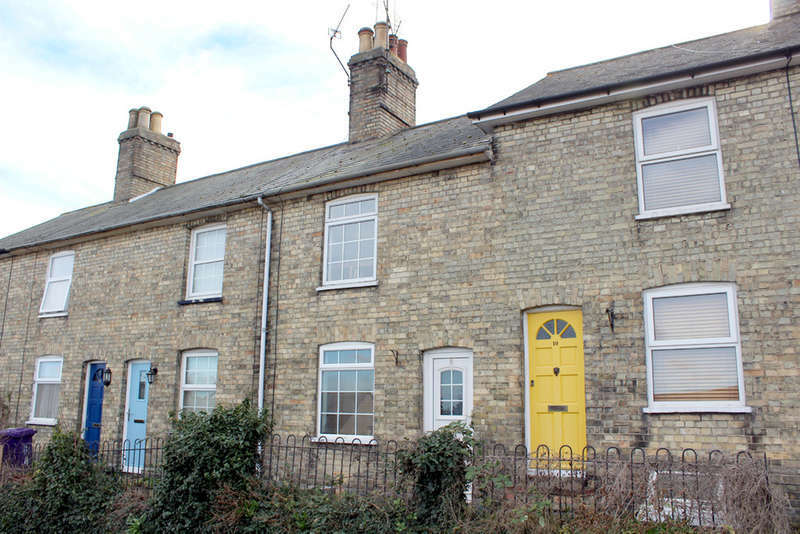 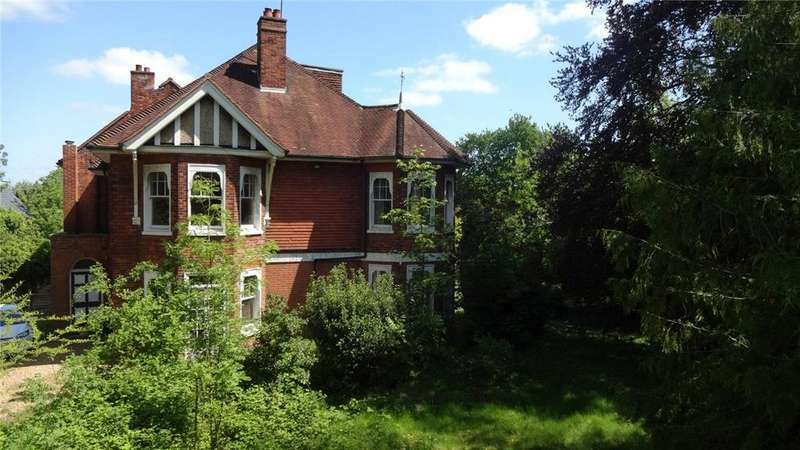 73 humberstone road is a 4 bedroom/ 3 bathroom end of terrace new home boasting 2,996 sq ft of living accommodation in a central cambridge location with underfloor heating.